The Golden Circle is an Icelandic classic. 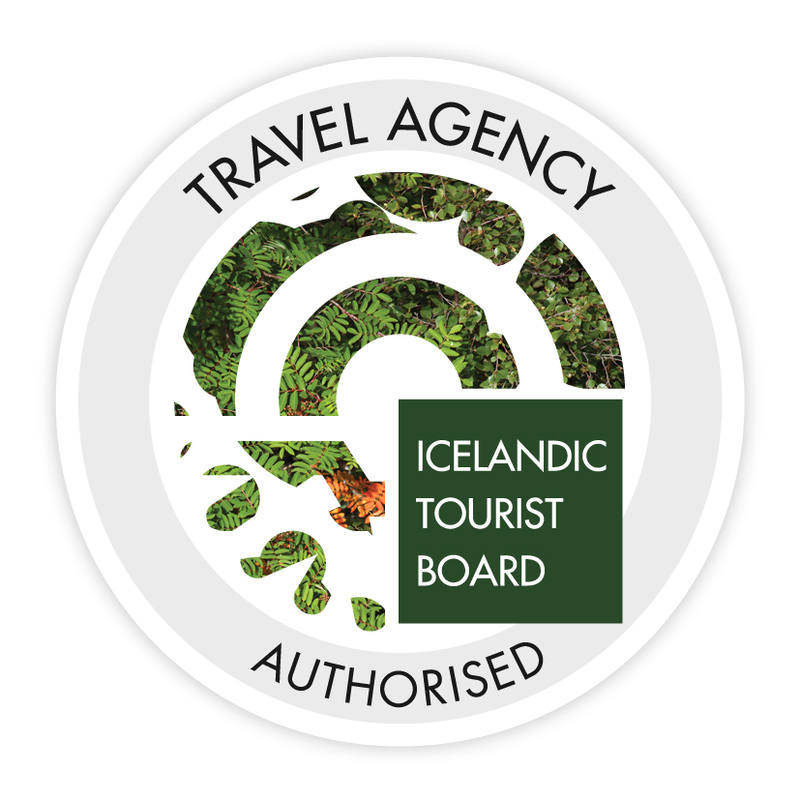 Every Icelander has at some point in their lives driven the golden circle. It includes a visit to the place of the old viking parliament. 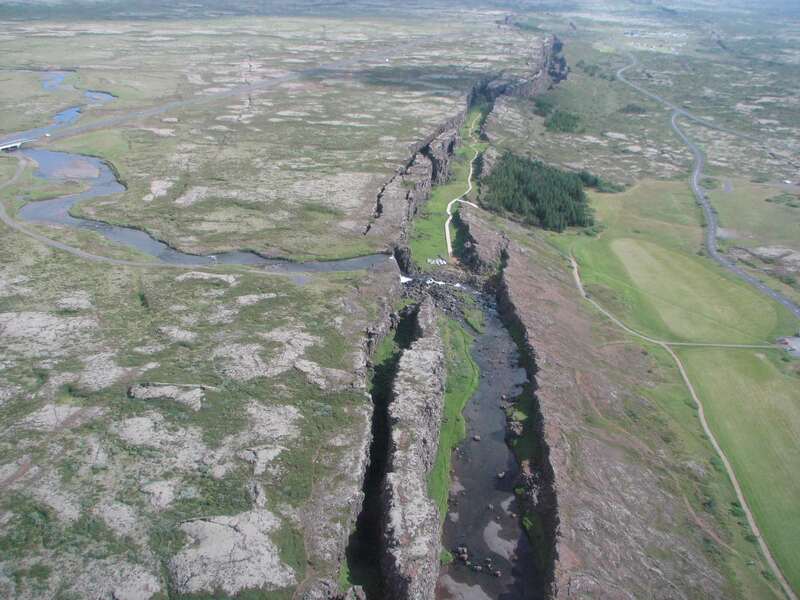 Where the heart of the nation beats and where the continents of Europe and America are tearing Iceland apart creating the mighty Atlantic rift. 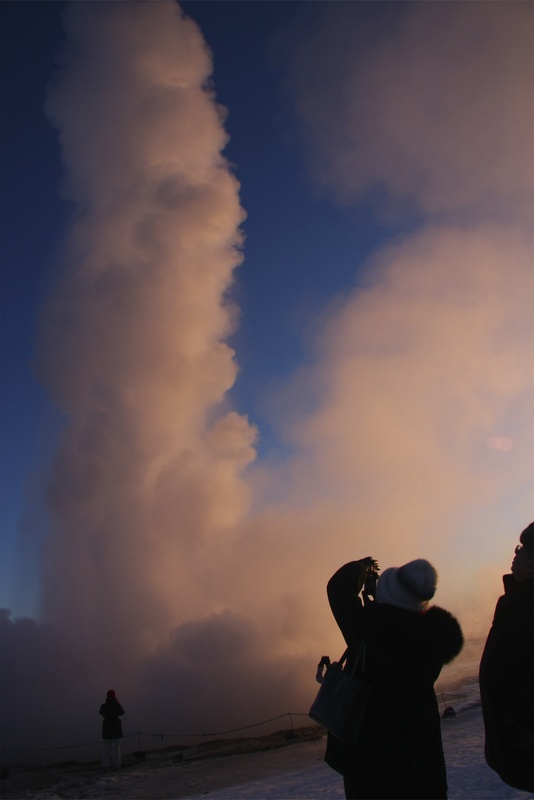 Then it’s off to the hot spring area of “Geysir” where you will see the most active spouting hot spring in the world. 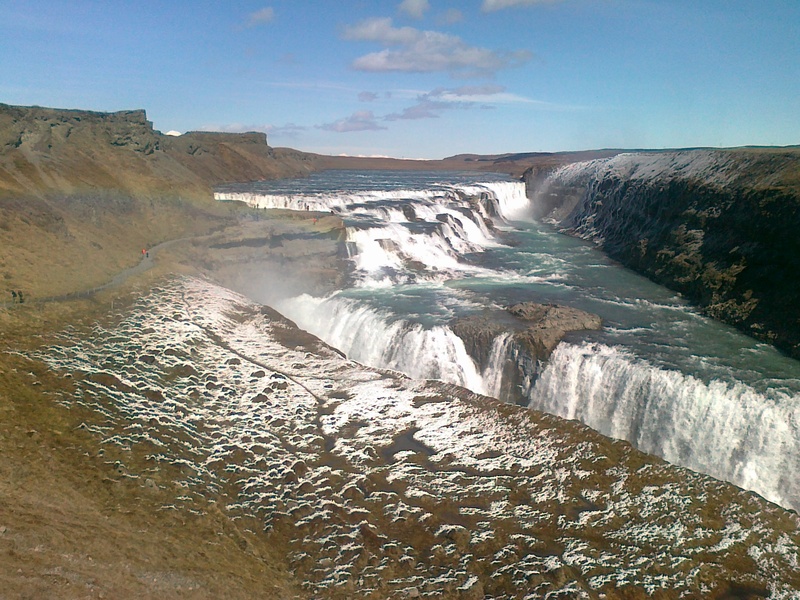 Close by, is the golden waterfall of “Gullfoss” a powerful glacial river waterfall. 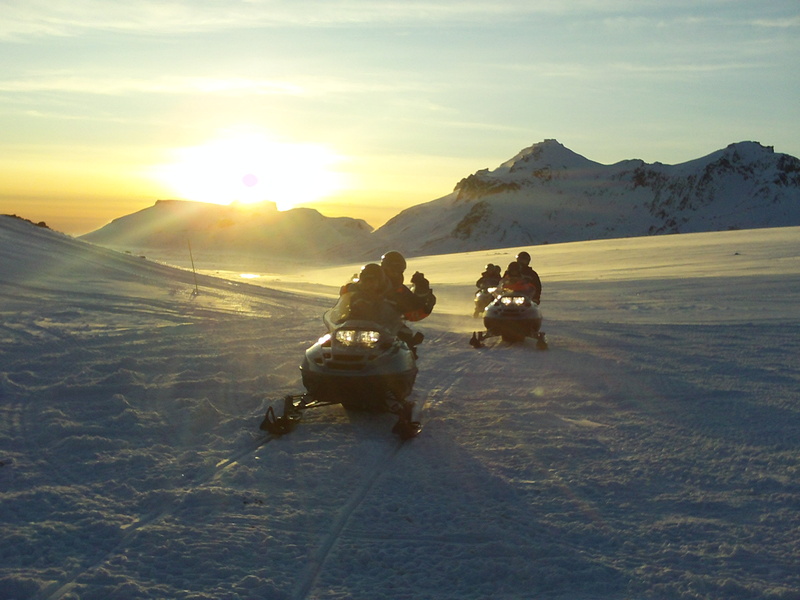 We meet and greet the glacier king and if he likes us he might be willing to guide us around his glacial domain on snowmobiles. 1-2 hour trips available. Included for lunch is a tradtional Icelandic classic dish: “lamb soup” or you can choose vegetable soup, bread and salad. Or if you like you have a cream cheese bagel with smoked local salmon. All this and more at the “Gullfoss” waterfall cafe. Drinks and coffee are included too of course. total price for the day: 130.000.- iskr. 1 Response to The golden circle…with an icy twist! My husband and I are staying at Northern Lights Inn for night of Dec., 12. We wondered about being picked up there on Dec. 13 for a Golden Circle tour – during daylight hours – and being dropped off at Hotel Holt that evening.